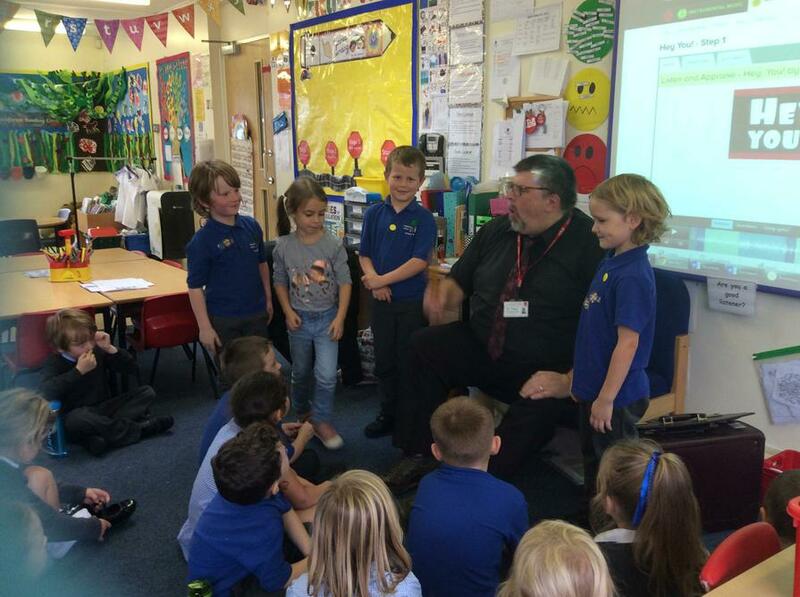 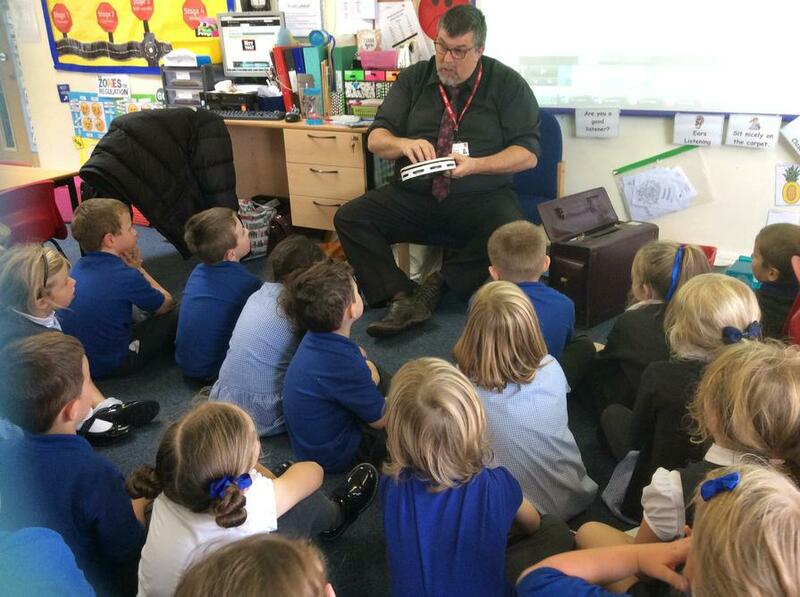 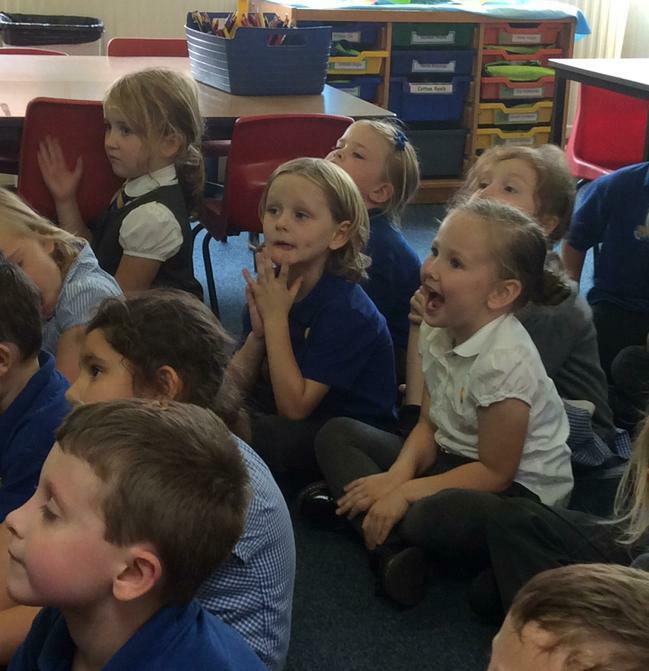 Year 1 and 2 have had a wonderful time this week with Mr Power, our new music teacher, this week. 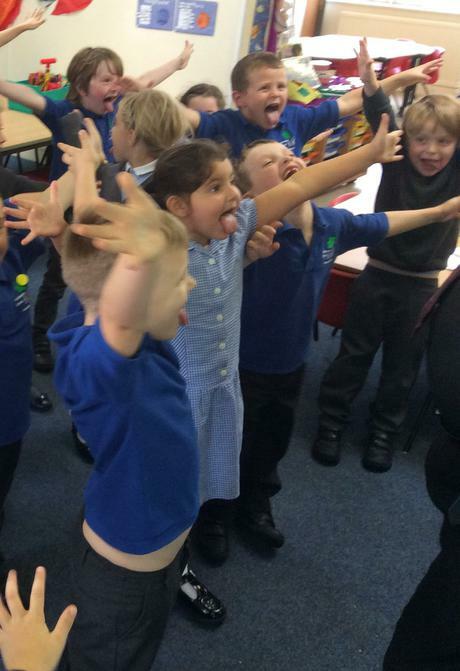 They learned all about rhythms, soft and loud noises and tried out some rapping! 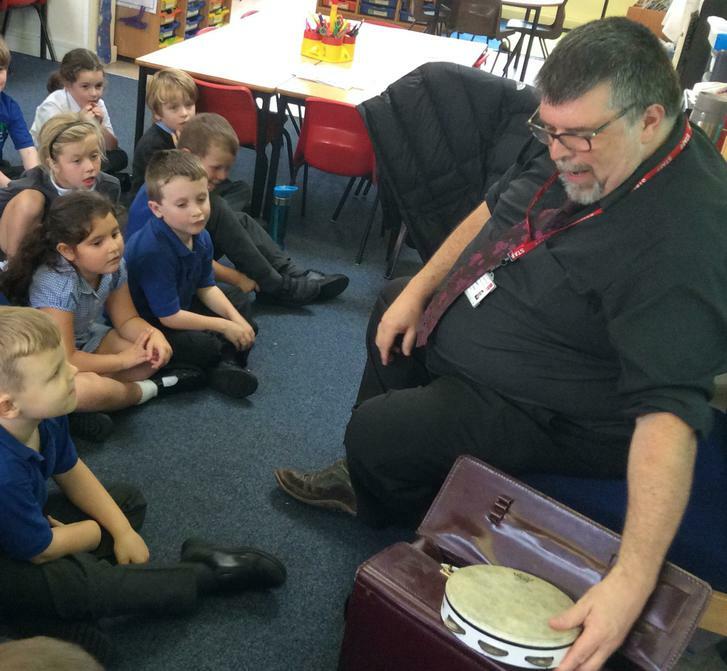 We look forward to seeing Mr Power every Monday for more musical fun.